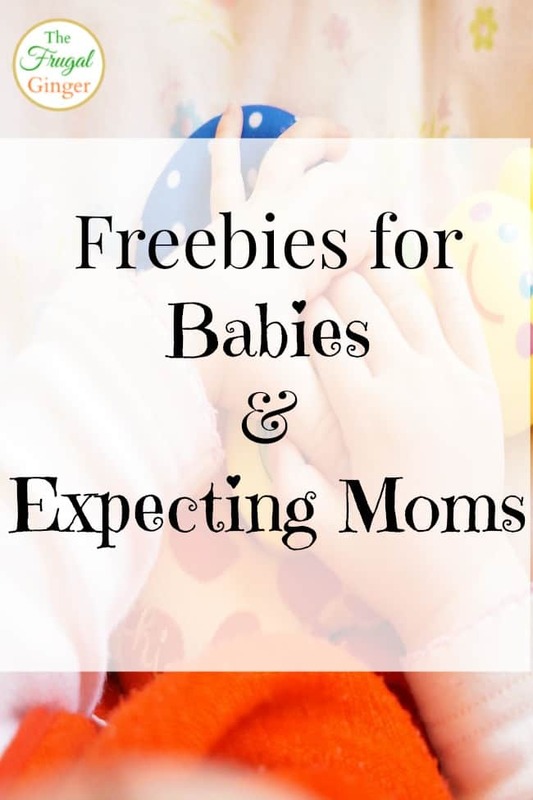 If you just had a baby or know someone that has, you may want to check out this list of freebies for baby & expecting moms that are available. You can get some great stuff for free ( or just for the price of shipping). Start thinking about baby shower gifts to have on hand for the future too. This is a great way to save on products you may be needing so that you can splurge on other things. Those babies are expensive! Free baby sling from Seven Slings: You can get a cute baby sling from Seven slings for free with code SHOPHER1 (reg. $39.95). Shipping is $11.95. You can pick out any fabric and size that you would like. Check the size chart for the right fit for you. Once you add it to your cart, you will be taken to the checkout page. Simply enter the code and you can also remove the fit insurance that is $3.95 to bring your total to only $11.95 for shipping! Free Uddercovers: Uddercovers want to give you a free patterned breastfeeding cover (a $35 value). Just use code SHOPHER1 at checkout. Shipping is also $11.95. Free Baby Leggings: You can get 5 free baby leggings (a $50 value) with 70+ Styles! Just enter code SHOPHER1 at checkout. You will have to pay shipping and handling. They have some cute ones to choose from. Free Belly Band: Belly Button Band products button into your pre-pregnancy pants to adjust to your expanding belly and keep them secure. Wear your favorite jeans all throughout your pregnancy and for the in-between sizes after pregnancy. I used one of these and they are great! Just enter code SHOPHER1 to get 2 FREE Belly Button Bands or 1 FREE Belly Button Body ($40 Value). You will have to pay shipping and handling. Free Carseat Canopy: Get a free carseat canopy (a $49.95 value) with code SHOPHER1. Shipping is $12.95. Breast Pads: Get 10 FREE pairs of Designer Breast Pads ($35 Value). There are 30 great styles to choose from. Just use code SHOPHER1. Shipping is $10.95. Nursing Pillow: Choose from 9 different prints and enter code SHOPHER1 to get a free nursing pillow. You will have to pay for shipping. You can also upgrade to a Minky Nursing Pillow for only $5. Free Trail of Diapers & Wipes: Choose a free trial kit of Diapers & Wipes and/or our Family Care essentials. Pay only $5.95 for shipping and handling. You’ll be automatically enrolled in our monthly service* – cancel the service at any time. Free Welcome Box: Create an Amazon Baby Registry because Prime members with a baby registry are eligible for other rotating limited time offers such as a Welcome Box, free parenting eBook, discounts from Tiny Prints, maternity savings, and much more!